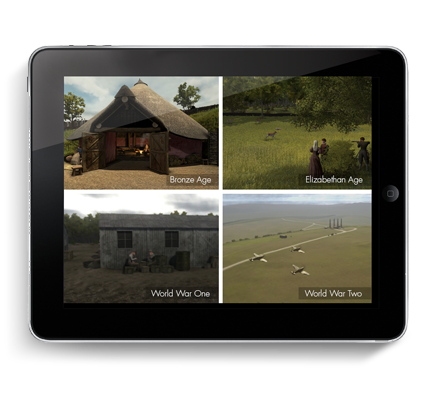 Jam Creative Studios is an award-winning multimedia creative agency, specialising in innovative digital interpretation and learning resources for the heritage, museums, education and medical sectors. 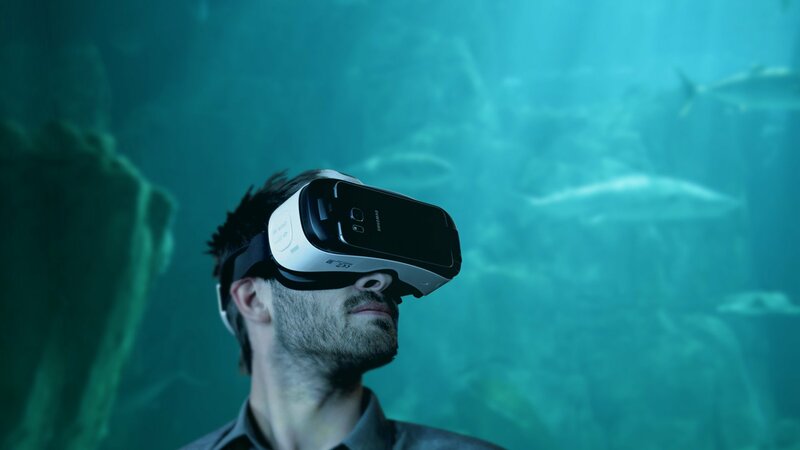 Always at the forefront of the latest developments in digital technology, we specialise in augmented reality (AR), virtual reality (VR), gaming and film for multiple platforms. As our name suggests, we pack a lot of talent into a relatively small space. 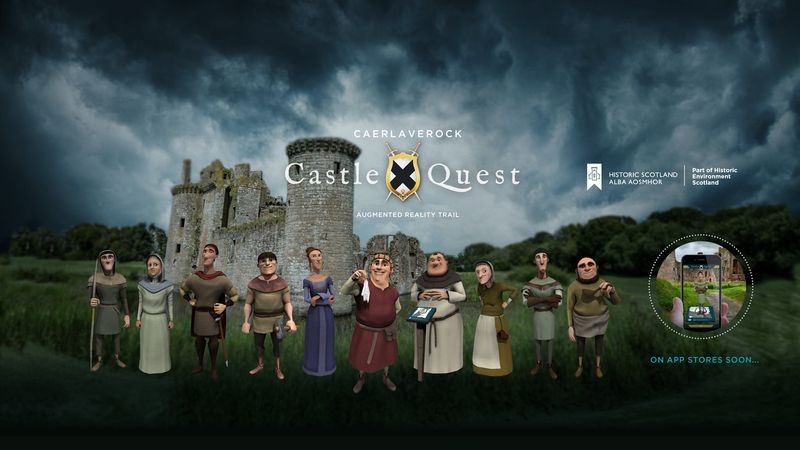 We have a multidisciplinary team of writers, producers, researchers, developers, animators and designers whose combined knowledge and expertise allows us to create memorable visitor experiences. 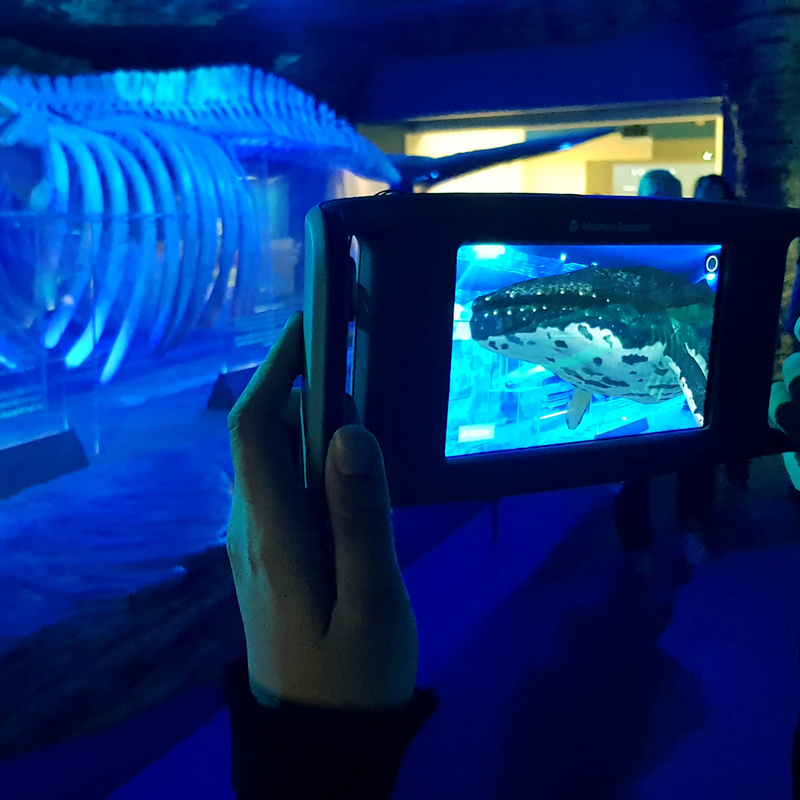 We produce engaging, immersive visitor experiences via smartphones, tablets, VR headsets or within static exhibits, bringing places, objects and landscapes to life with innovative new technology. 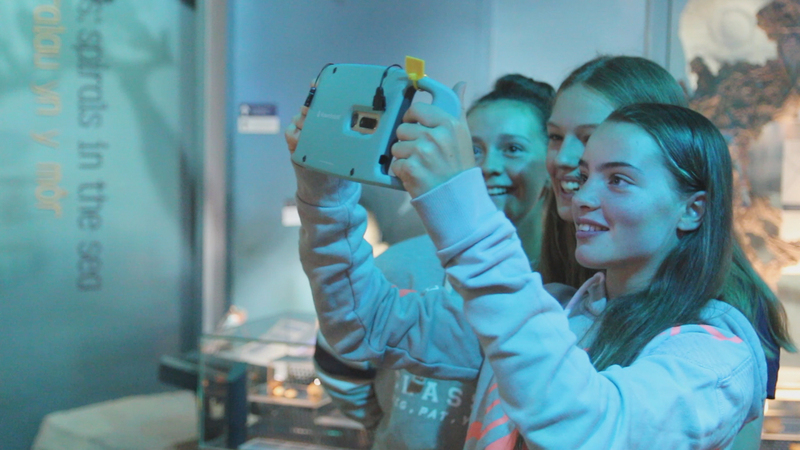 We are utterly delighted with the experiences that Jam have created for us, they have delivered innovation that has created great excitement here. 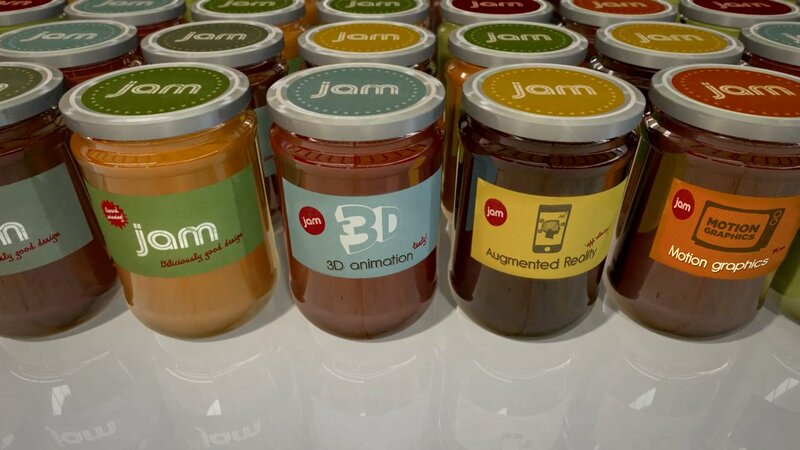 I worked with Jam on the development of an interactive AR exhibit and the whole team were really innovative in their approach to the project. At every point they offered suggestions for improvement and were very happy to participate in prototyping and testing with our visitors. 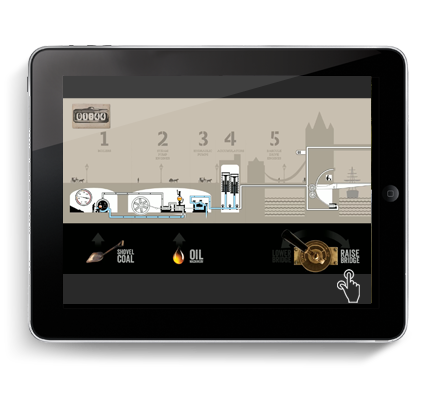 At every stage, they responded quickly and positively and I would definitely work with them again on further projects. 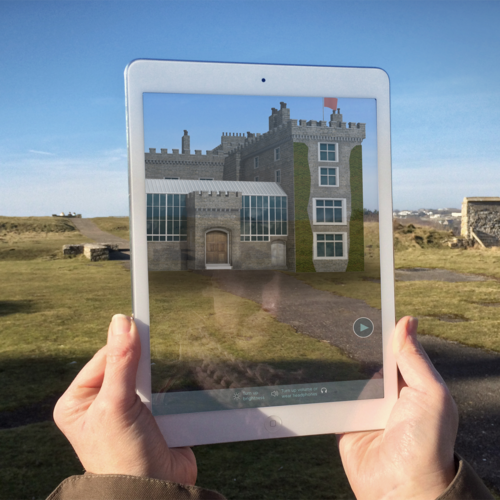 "The interpretation and AR app are fantastic additions to our Park – they have helped bring Porthkerry Park into the 21st century! It has been great working with Jam – everyone is extremely helpful and willing to ‘go that extra mile’ – which is really appreciated." 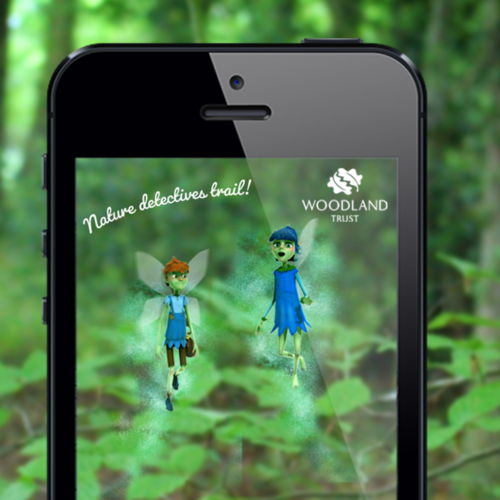 "Jam produced the Woodland Trust's first Augmented Reality App. 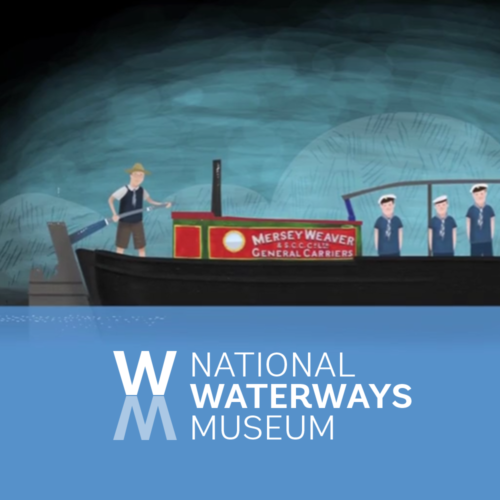 They understood straight away what we were trying to achieve, and delivered an innovative project on budget and within a very tight time frame. I would recommend working with them for your next project." 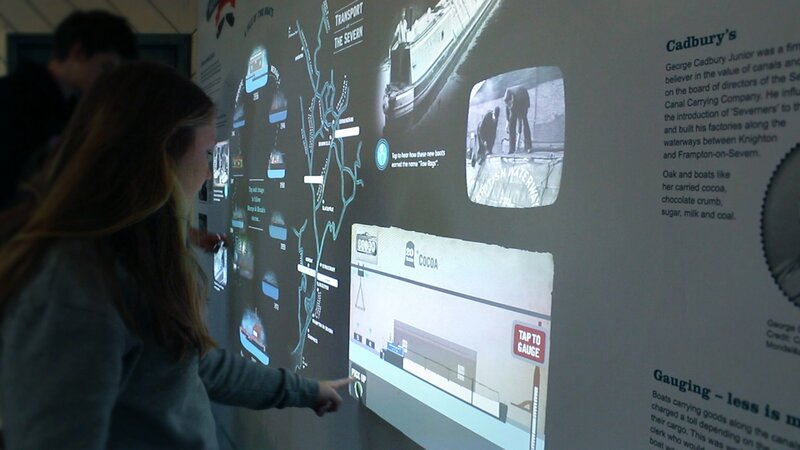 "Our new interactive touch wall is fantastic and has been a hit with all our staff, volunteers and visitors. It has been an absolute pleasure working with all the team at Jam and I would have no hesitation in working with them again." 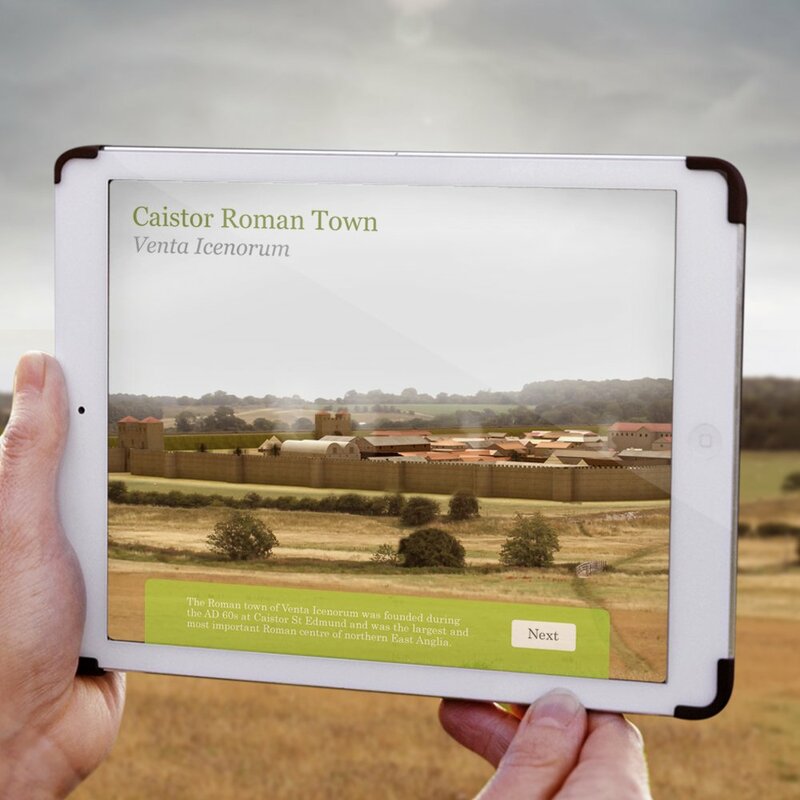 "Just a brief note to say how pleased the Norfolk Archaeological Trust is with the 3D reconstruction of Caistor Roman Town, and the Augmented Reality app. 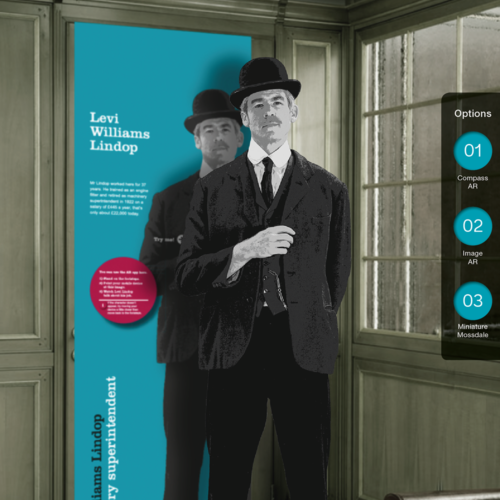 A wonderful visitor experience." "To see everything right there before my eyes and looking so amazing, so authentic and so powerful – it just means so much to me. 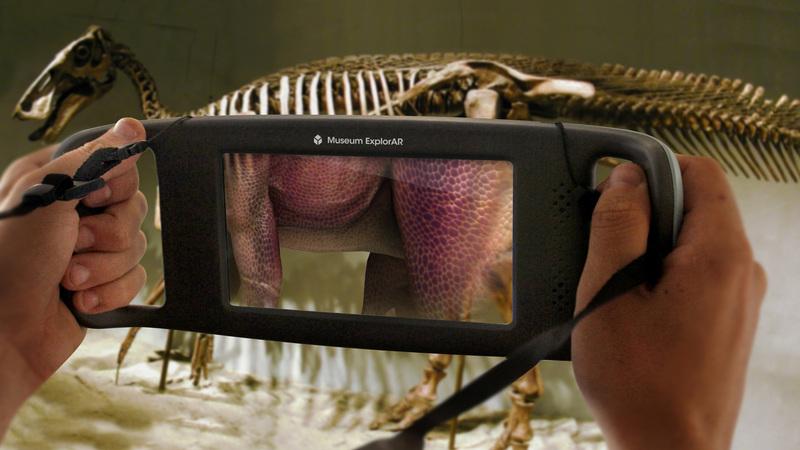 I’m just at a loss for words…"
"The AR apps and games greatly exceeded our expectations. The team at Jam have been a pleasure to work with; every project has been delivered on time, within budget and stress-free!" 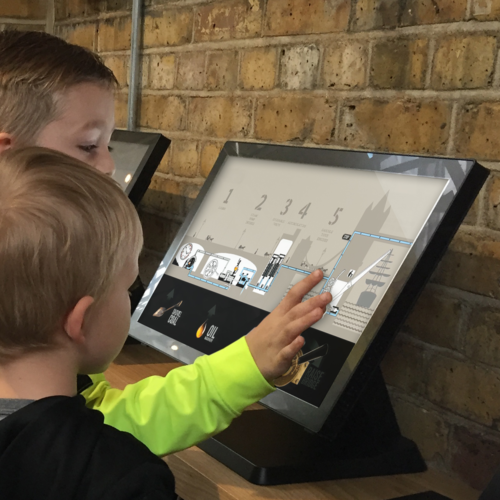 "Jam produced lovely and highly effective animations, game and films, which have transformed the visit and made it an engaging, informative and atmospheric experience." 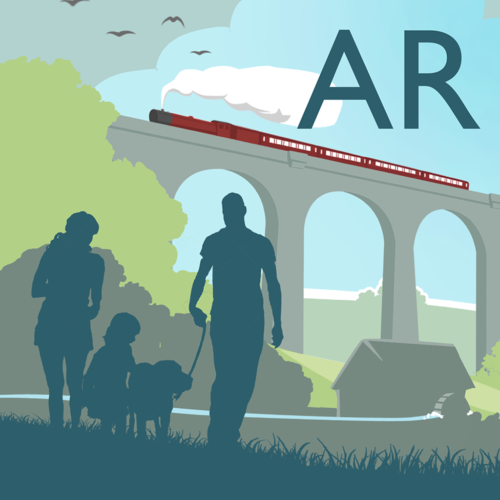 "Jam Creative were great to work with from the planning to development and final production of the new AR App for us. It was our first experience working in a green studio and the professional support we received made the process much easier. 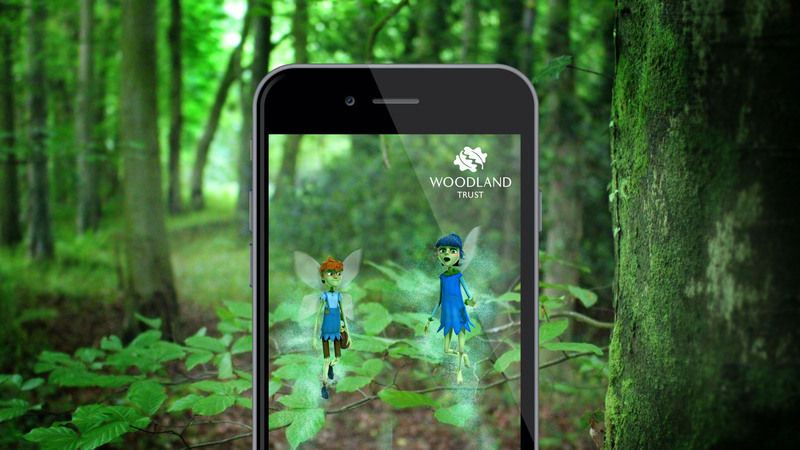 The new AR app in Plas Power Woods is amazing and it is inspiring to see the concept made into reality. It’s been a real pleasure and I hope to work with everyone again in the future." 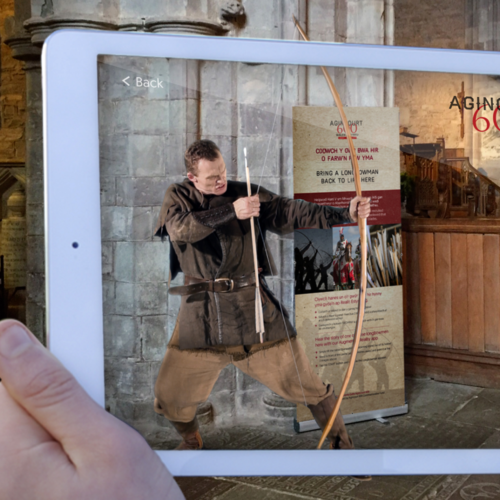 By merging real and virtual worlds our Augmented Reality apps bring landscapes, printed materials and exhibitions to life in new and innovative ways. 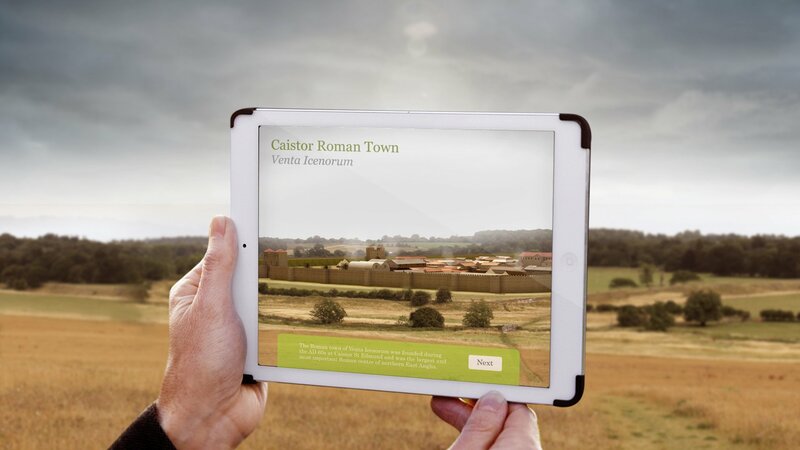 We’re pushing the boundaries to create meaningful AR experiences that can bring interactivity to even the most remote of locations; transforming ancient ruins, creating virtual tour guides and treasure hunts with a difference. 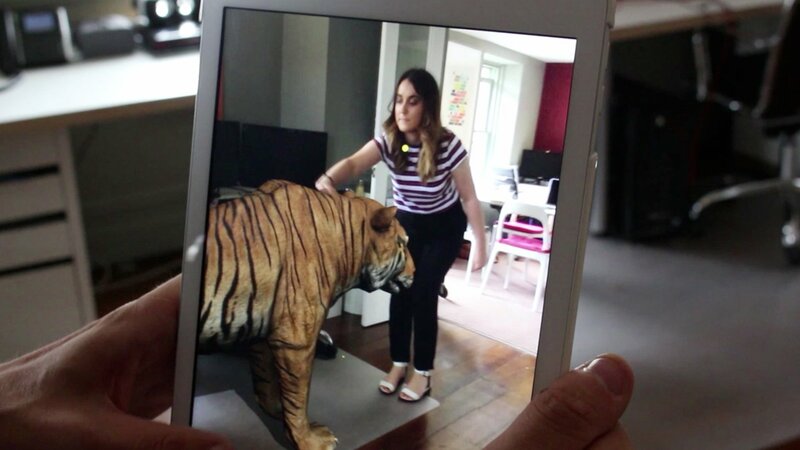 We continually improve and develop the way we deliver AR to ensure that every experience is better than the one that’s gone before. 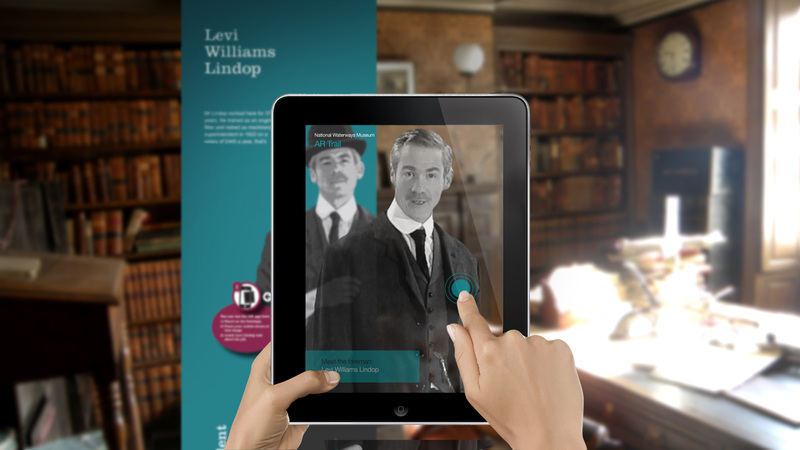 reverse AR to put visitors at the centre of their experience. bang in the middle of it? the chance to live a story rather than simply watch it. Animation is where we started out, it’s in our blood. 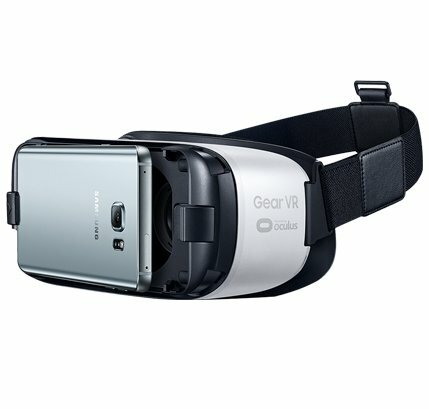 4K giant screen or an offline mobile app, they still look fantastic. It’s easier to get a message across when your audience is actively involved and enjoying themselves. that are meaningful and above all entertaining. 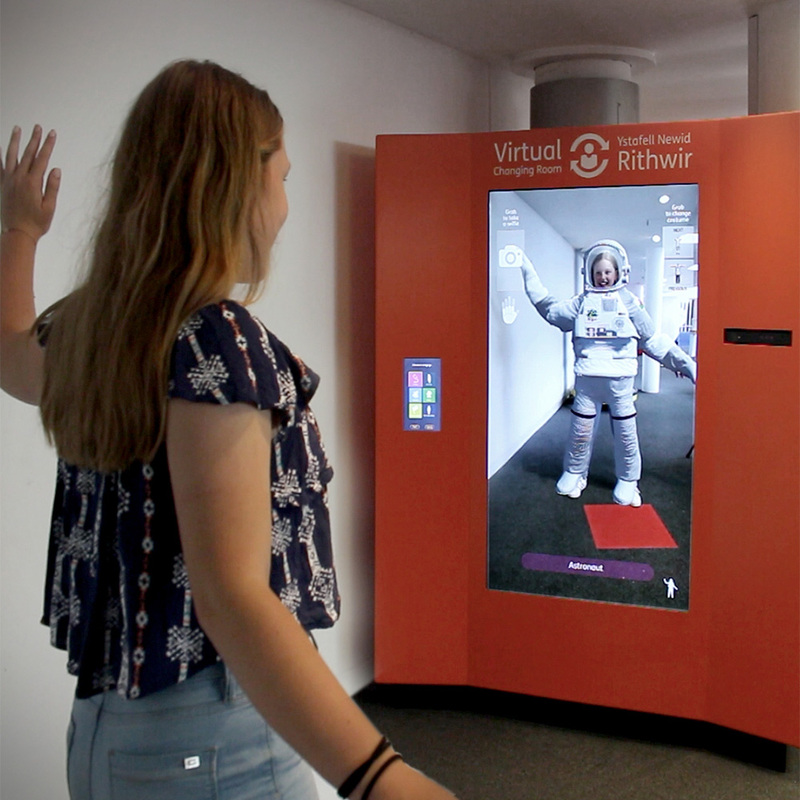 We’ve created games and introduced gamification into exhibitions, apps and VR experiences to engage our audiences in new and exciting ways. explore content that is pertinent to their exact location. 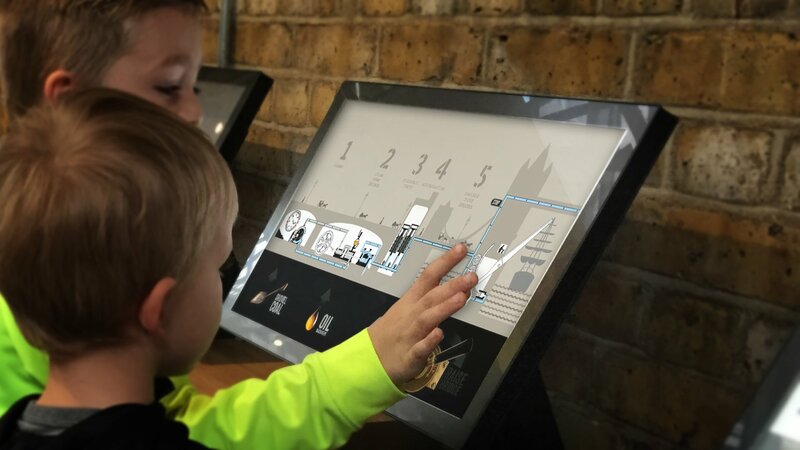 We’ve been using the latest interactive projection technology to convert flat walls into giant touchscreens to enable visitor engagement on a grand scale, without the need to actually touch any of the technology. ensuring content is up to date. 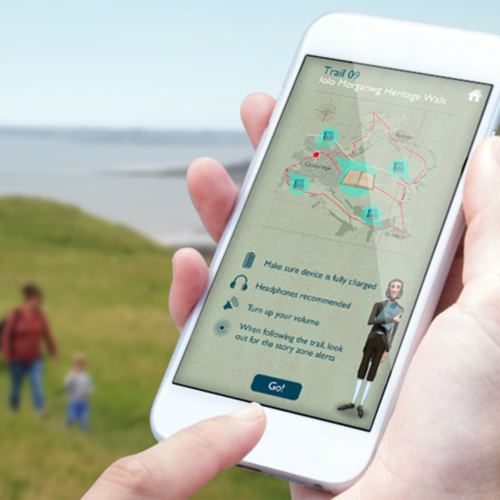 The opportunity for visitors to share their experiences with others is a powerful tool for marketing and further engagement.We can incorporate social media through Facebook, Twitter and Instagram. 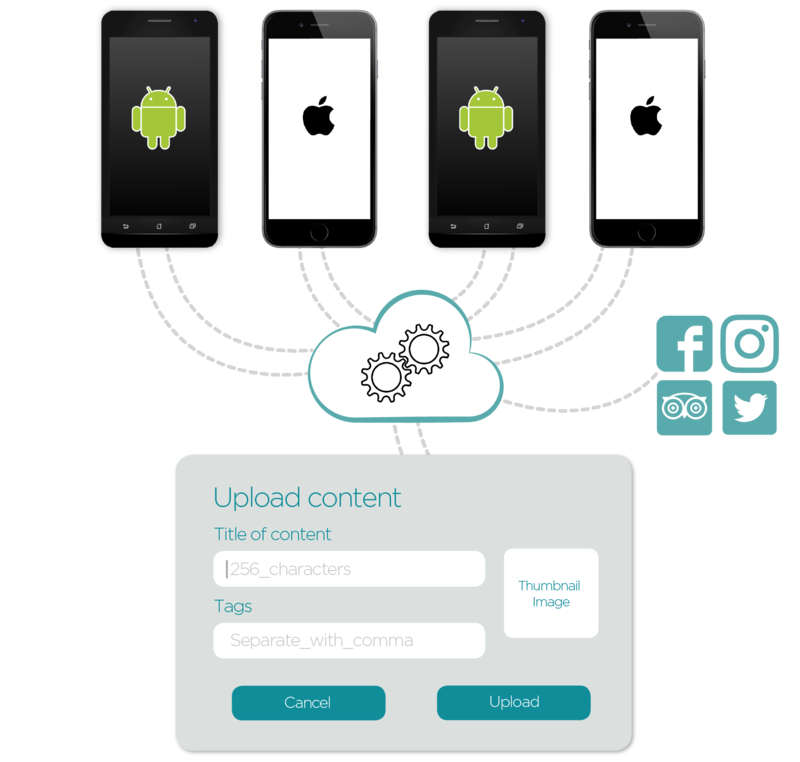 Our cloud-based CMS can send push notifications to your apps that will alert users to new content or upcoming events. 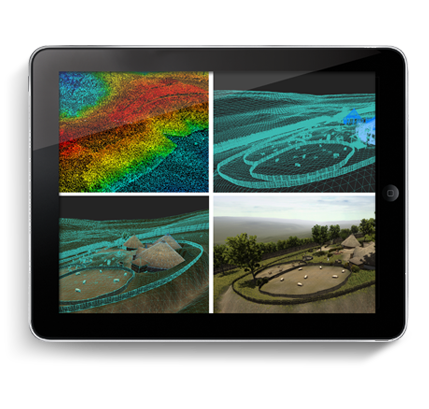 We take data gathered from LiDAR (light detection and ranging) and 3D scanning devices and, using GIS (geographic information system) and reality capture software, construct accurate three-dimensional objects and environments. 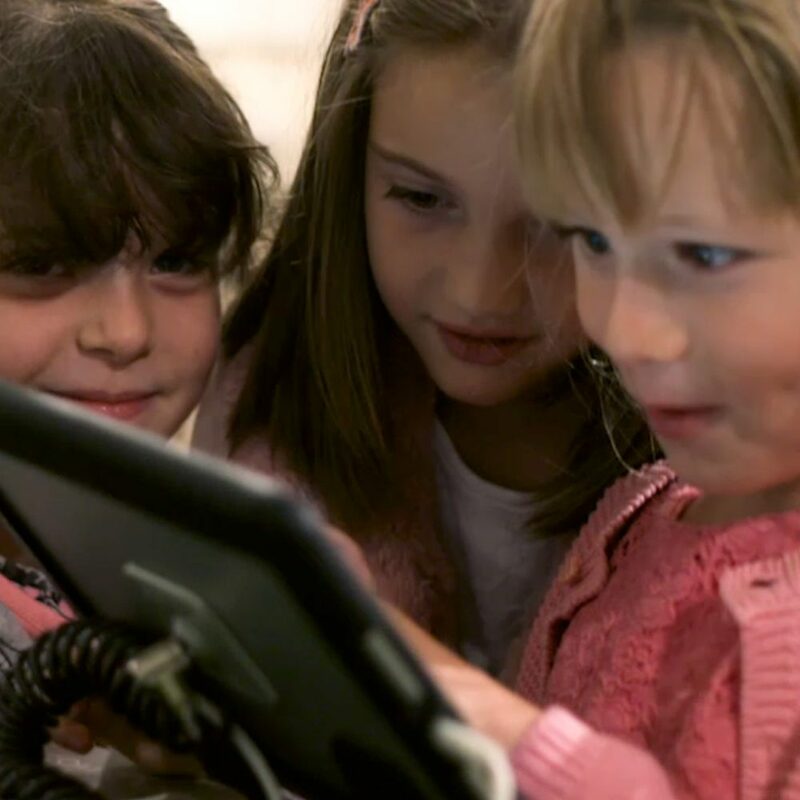 With over a decade’s experience, our team have produced and directed advertising spots, short films, titles and integrated graphics for the corporate and broadcast sectors.Whether you need talking heads, aerial footage over landscapes and ruins, or a TV commercial, we’re ready for ‘action’ whenever you are.